Ford Powerstroke Chips, Ram Dodge Cummins Chips, GMC Chevy Duramax Chips increase horsepower and torque! Get the enhanced power that comes from electronic tuning modifications to your diesel engine, more power for towing, less turbo lag, improved fuel mileage and control at your fingertips. 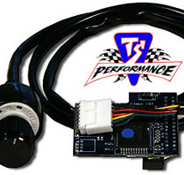 Electronic Engine Controllers, Programmers, Chips and Tuners for Ford Powerstroke, Ram Dodge Cummins, and GM Duramax ! Diesel Performance Chips! Optimal engine and fuel delivery timing for a more complete burn than you get with your factory tune. Diesel performance programmers also give your diesel more power in a higher gear, meaning less downshifting and lower RPM’s. Fuel pressures are also often increased, resulting in better diesel fuel atomization and more efficient burning of fuel and improved fuel economy. Since modern diesel engines are computer controlled, there are large performance gains to be unleashed by altering engine operating parameters. Diesel tuners, such as diesel chips, modules, & programmers, allow you to unlock this performance potential by adjusting engine settings such as injection timing, fuel pressure, & injector pulse width. The great thing about diesel tuners is that they install in a short amount of time with basic tools & offer large performance gains per dollar. A chip plugs directly into the engine's PCM & alters operation parameters such as fuel pressure, injection timing, & injection pulse width. Chips are capable of "on-the-fly" tuning, meaning you can change between different power settings while the truck is running or driving. An example is a TS Performance Chip. Programmers plug into a truck's OBDII (on-board diagnostic) port and then reprogram the vehicles PCM with altered operation parameters. Aftermarket tunes alter injector pulse width, injection timing, fuel pressure, & other events in order to increase performance. Unlike chips & modules, programmers do not offer "on-the-fly" tuning, meaning the engine will have to be shut down in order to select a different performance setting. Changing performance settings can take up 10 minutes to complete the reprogramming. An example is a Smarty Programer. A module/box installs under the hood of the vehicle and connects to various sensors (usually fuel pressure & manifold absolute pressure sensors) & the engine PCM. By collecting data from the sensors, factory engine calibrations are altered & enhanced to optimize performance. Modules may feature "on-the-fly" setting changes if a switch or display is included. 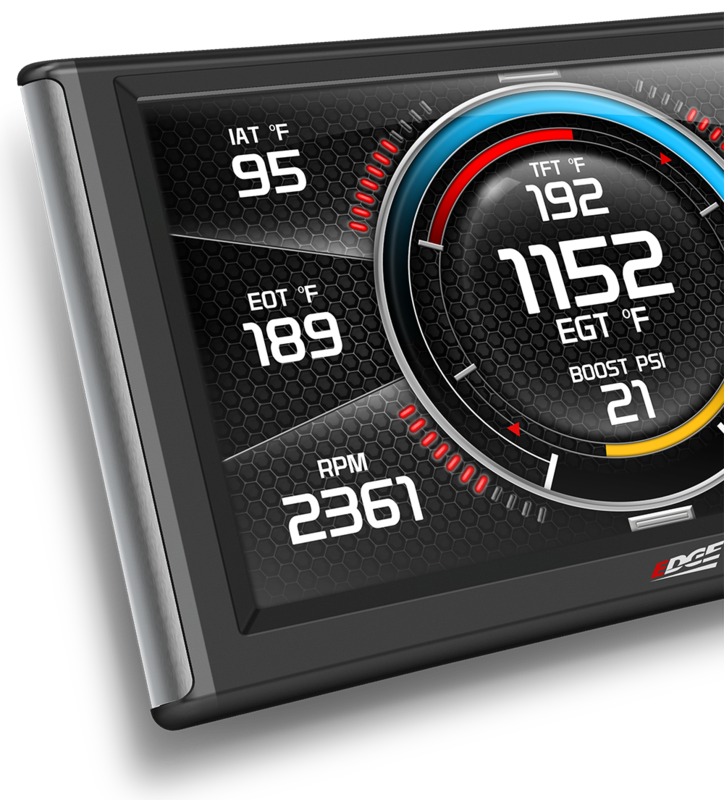 Some modules also use in-cab displays to show vital engine data like coolant temperature, turbocharger boost pressure, etc.